First off let me start with a disclaimer. 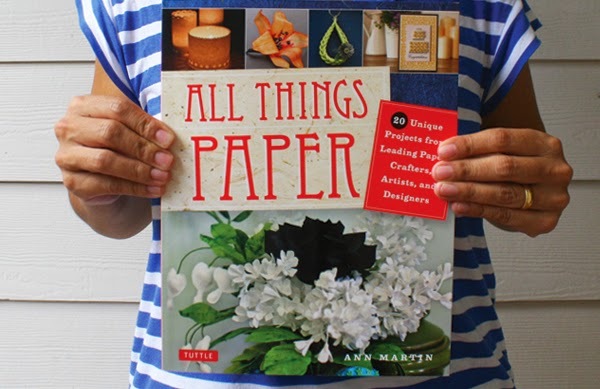 Yes, this is a book review of All Things Paper: 20 Unique Projects from Leading Paper Crafters, Artists, and Designers but I'm completely biased. The author, Ann Martin, well known for her blog (after which her book is named) kindly asked me to contribute a project for the the book (thank you Ann!). 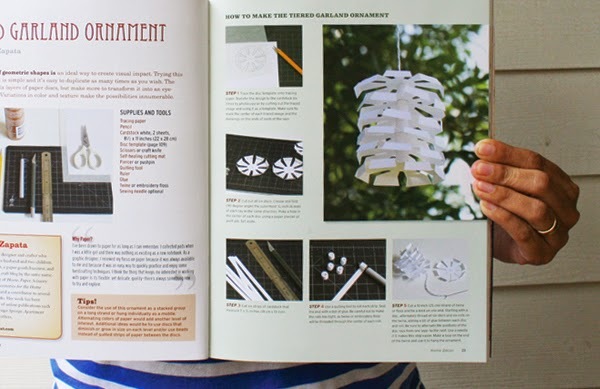 When I received a copy of the book I just had to immediately sit down and peruse through all the great ideas and inspiration in its pages. I had no idea what everyone else had submitted. 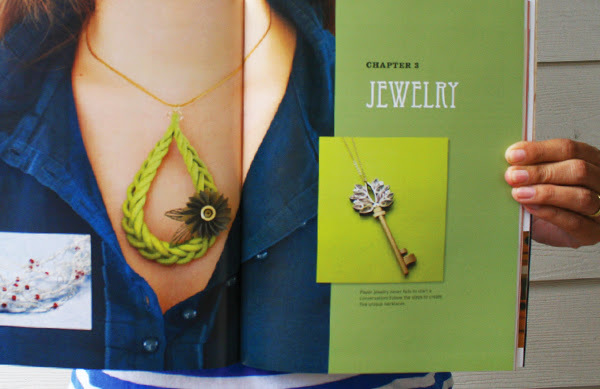 The book is divided into four chapters: home décor, fashion accessories, jewelry and correspondence. I expected that the projects would be varied but the range of ideas really blew me away. 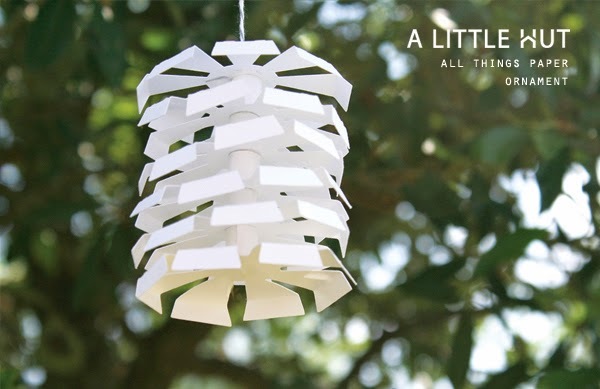 There really is something for anyone's interest level or crafty time availability. 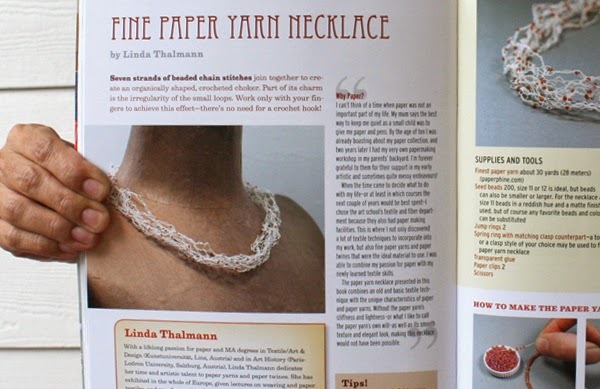 This book will fit right at home in my craft book collection and it definitely will not be picking up any dust. There are several ideas that I really want to tackle—specially in the jewelry section (surprising since I'm very 'plain Jane' in that department). 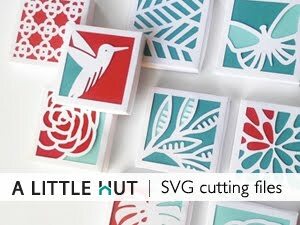 Oh!—and there's no need for a cutting machine here—just paper and additional simple materials and tools.